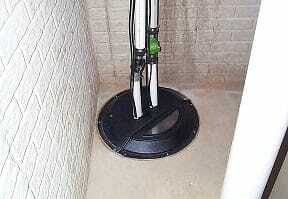 Need Sump Pump Repair Service in NJ? 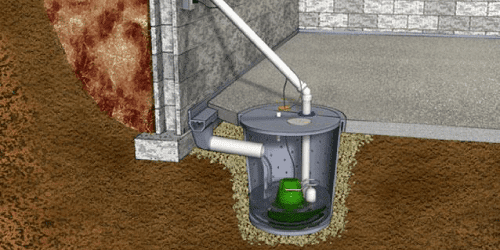 Sump pump installation in basement areas is one of the best, most reliable ways to prevent accidental basement flooding, which can cause thousands of dollars in costly water damage. Sometimes, your sump pump can malfunction for any of a number of reasons, and professional expertise is required to fix the problem. At A1 Sewer & Drain, we provide professional sump pump repair in NJ for local homeowners, so that you can keep your basement safe and dry. Call us today for repairs, sump pump installation in basement rooms, and more. 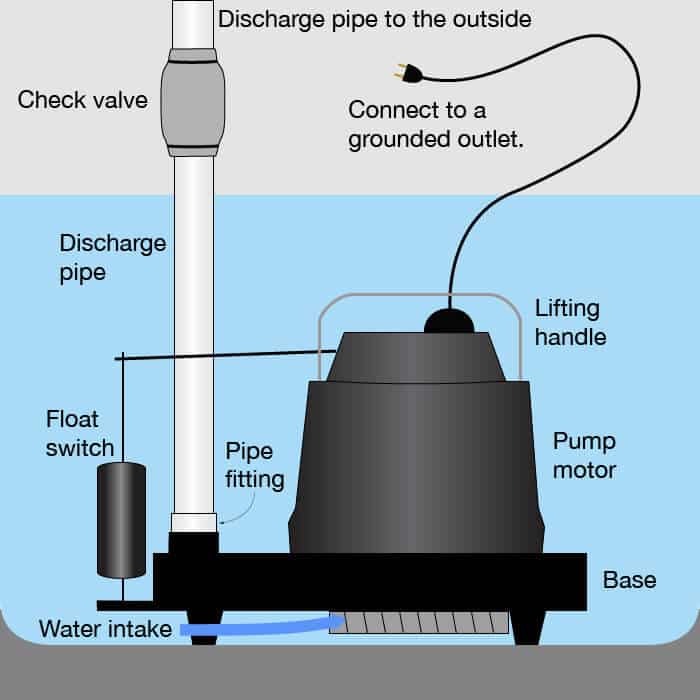 Professional sump pump setup is important, especially if you don’t know much about plumbing on your own. 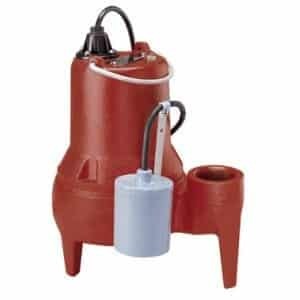 When correctly installed, sump pumps from manufacturers like Grainger, Zoeller, and Liberty Pumps will safely pump away excess water against the force of gravity, making them essential for low-lying areas of your home. Electrical and power issues. Electrical connections and wiring inside of your sump pump can malfunction, especially during a power surge. You may even want to consider a backup generator as part of your sump pump setup, to ensure that it remains powered during heavy storms when flooding is likely to occur. Float switch issues. 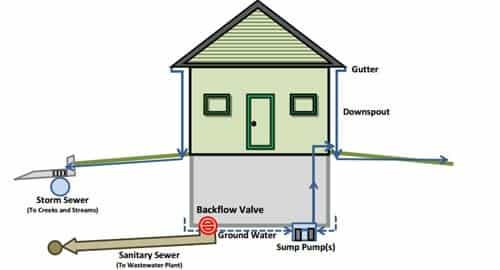 Float switches measure the water level inside the sump pump setup, telling it when to release water to avoid becoming overfilled. Clogged or frozen discharge lines. The water discharge lines can also require sump pump repair, as they are prone to getting blocked by accumulated dirt, sludge, and grime. During the winter, they can also freeze over. 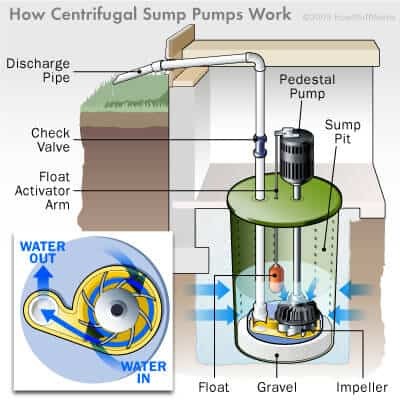 If your sump pump isn’t working correctly, call us today at A1 Sewer & Drain for friendly professional sump pump repair NJ , sump pump installation in basement areas, and more, at 201-645-0888.